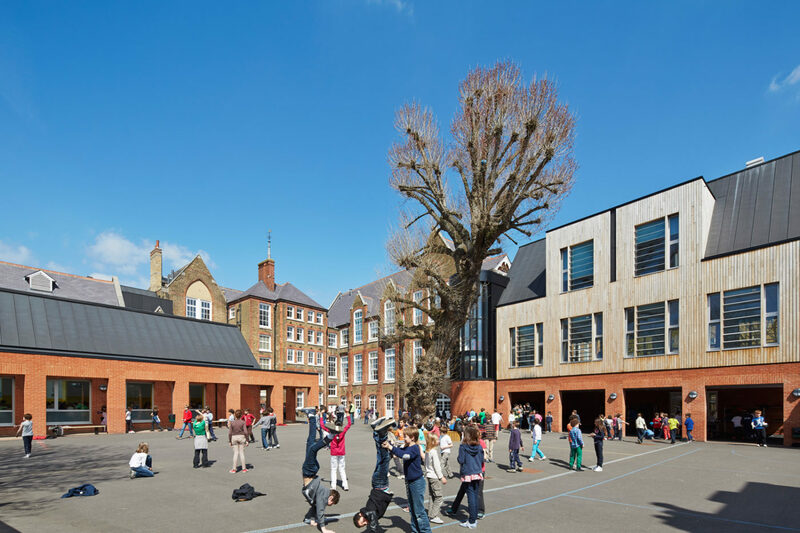 The Collège Français Bilingue de Londres opened in September 2011 and welcomes pupils from 5 to 14 years old. The bilingual education fully complies with the French Curriculum requirements. In Primary section (Year 1 to Year 6), each class is taught 50% of the time by a qualified teacher who is a native French speaker, 50% of the time by a qualified teacher who is a native English speaker. The bilingual aspect of the teaching programme is supplemented by a strong bi-cultural dimension achieved thanks to English teaching methods enhancing the French educational programme. For Secondary section (Year 7 to Year 10), lessons are taught in English for PE, Art, Music, Additional Teaching of History, English Literature and Culture, Intensified English and ICT. The rest of the Curriculum is taught in French and pupils in Year 10 (3ème) sit for the DNB (Diplôme National du Brevet). 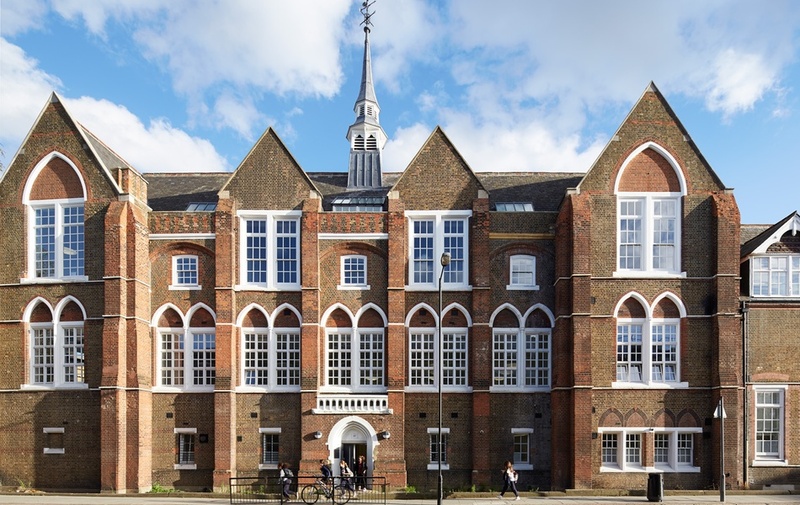 The Collège Français Bilingue de Londres is an excellent institution with good academic level, who strongly focus on the well-being of each pupil. It’s an excellent option for children wanting to avoid an elitist and too strict environment.